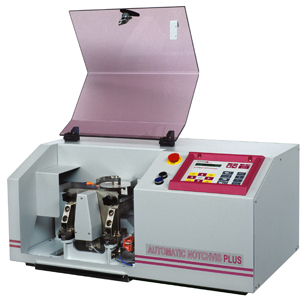 Notching machines are used for either Charpy/IZOD and tensile impact specimens. There are manual, motorized or fully automatic versions available. 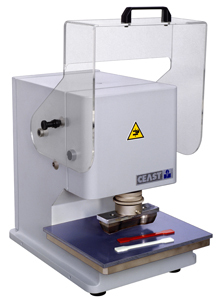 Automated milling machines can be used to cut specimens from plates or pipes. They are controlled via a PC for repeatable and fast specimen cutting.